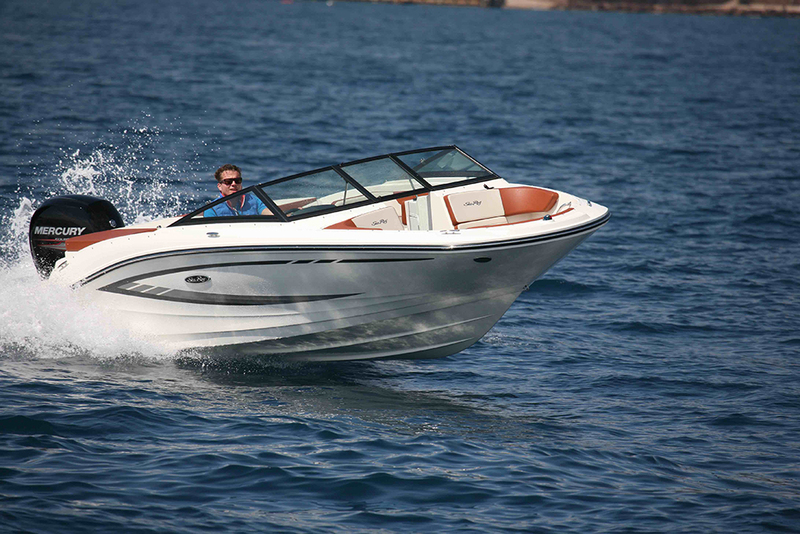 Alex Smith hunts down a selection of powerboats to suit even the most modest budget. 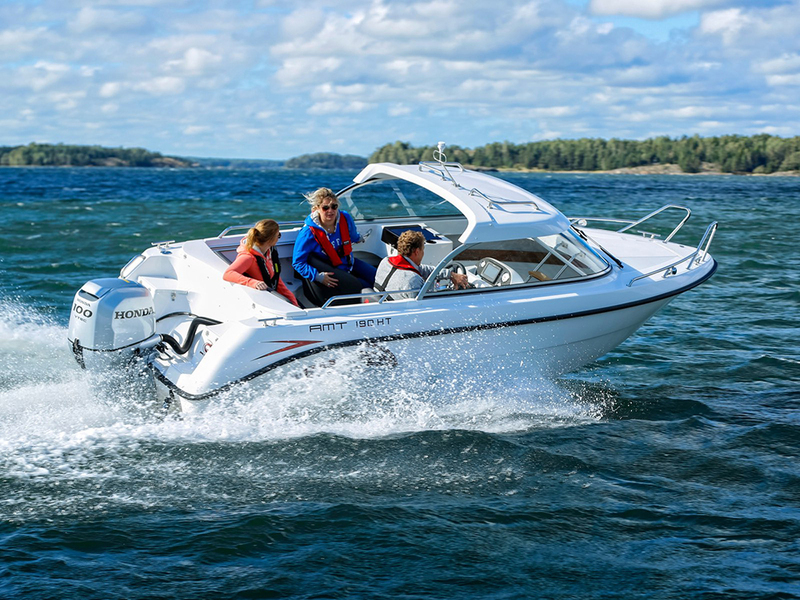 The Sting 530 S is a proper Scandinavian day boat with an entry-level price. 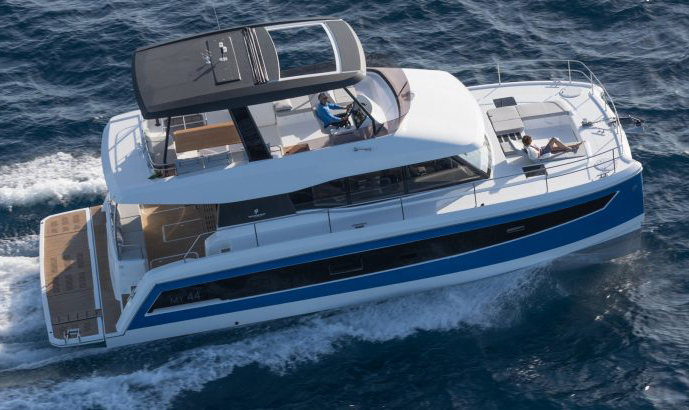 The 530 might be the third smallest hull in the new Sting fleet (see also Sting 610 review), but with its two-man console, its wide-open walkways and its step-through bow, its Nordic practicalities are hard to ignore. 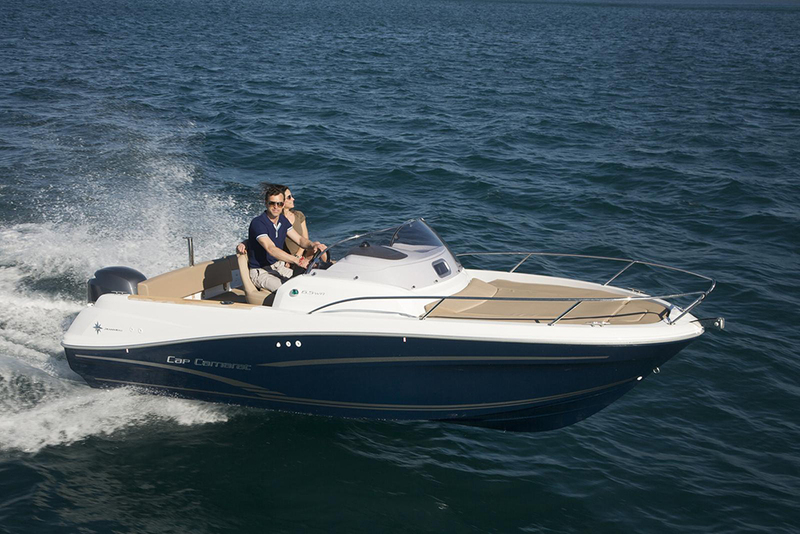 It comes with seating for seven, a transom capable of accommodating an outboard of up to 100hp and four easy boarding points aft of the helm. It’s not complex of course, even by the standards of your average 17-footer, but with its Scandinavian design clarity and Polish construction, it comes in at a price that makes most traditional entry-level brands look like pretty poor value. 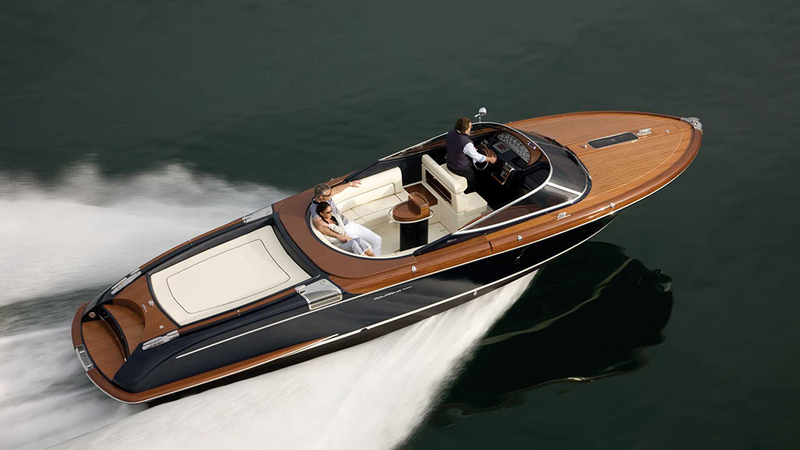 The Terhi is an absolute beauty of a boat for the sage family boater. 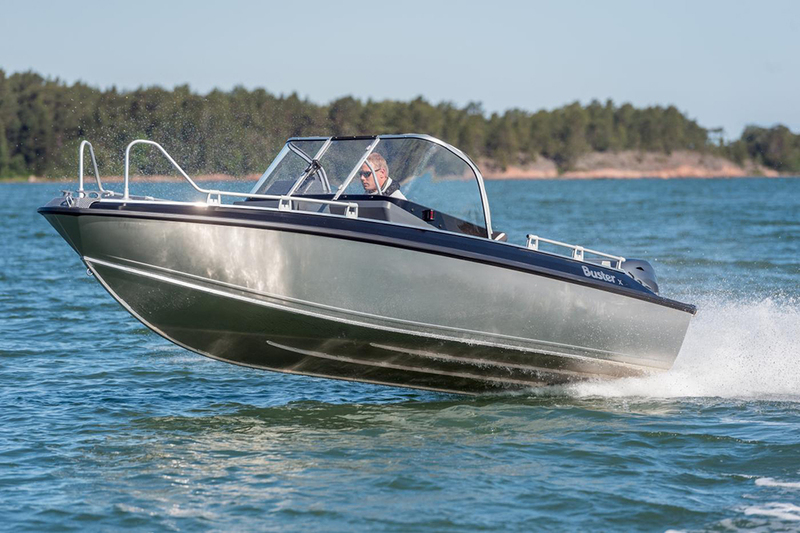 The fact that Terhi produces just eight compact motorboat models on four hulls from 4.0 to 4.75 metres in length probably helps explain why the new 475 BR is so good. This lovely little 15-footer is built from ABS plastic with a depth of freeboard, an ease of on board movement and a range of storage solutions that marks it out as a particularly family-friendly boat. 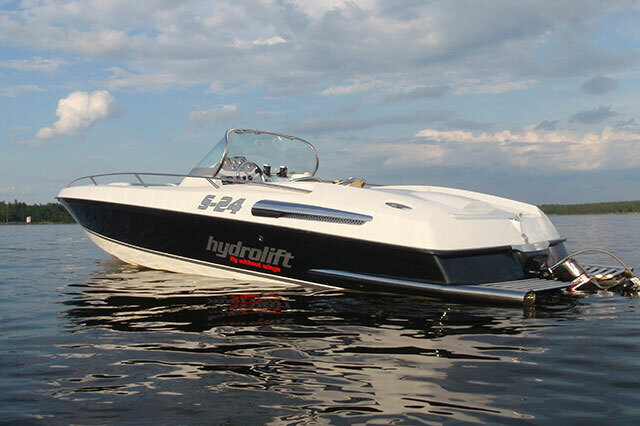 With the Honda BF50 on the transom, it’s also very affordable to run. 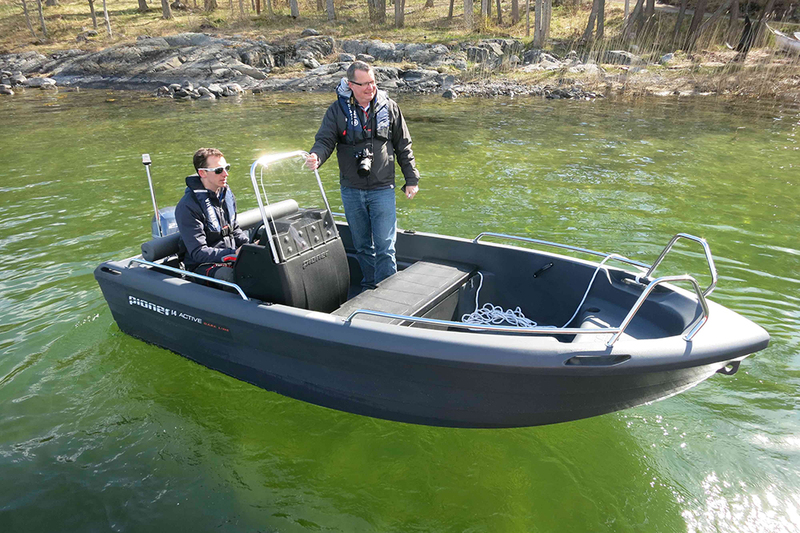 The keen driver may of course want to up this to 60hp, but either way, with its combination of finely judged ergonomics, impressive shelter, wide-open visibility and idiot-proof driving dynamics, this safe, practical little trailer boat is extremely easy to love. It may have gone up in price but the Spark still offers plenty of boating fun on a budget. 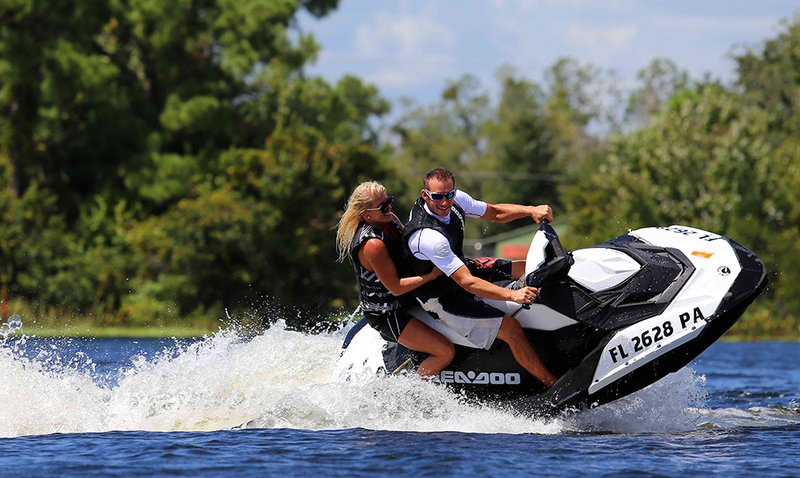 The Sea-Doo Spark helped redefine the affordable end of the PW industry in a lot of ways. While PWs got bigger, faster and more complex, Sea-Doo went the other way, making it smaller and lighter; lower powered and more affordable; easier to buy, simpler to customise and less troublesome to own. Built from POLYTEC (a proprietary plastic) and pared back with strikingly modern, almost skeletal aesthetics, the Spark offers a great range of upgrades, allied to impressively nimble, user-friendly driving dynamics. Its price has now gone beyond the £5,000 mark, but short of an inflatable boat in the boot of your car, boating doesn’t come any more accessible than this. See our best PW guide. Despite its questionable helm position, the Piscator 580 is a true bargain at little more than £22,000. 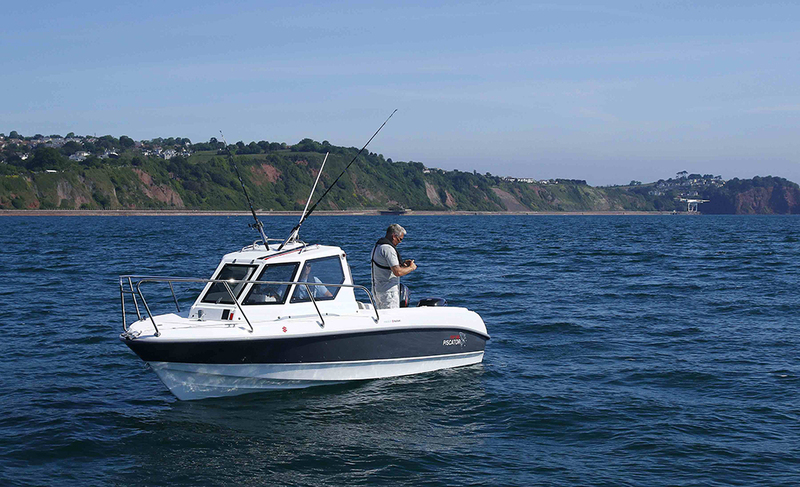 Awkward though it is to pronounce, the Piscator 580 is an excellent little boat for the money. With a Suzuki DF80, this basic package can be yours for around £22,000, which, at a whisker over a thousand pounds per foot, is the kind of entry-level price you might have aimed at 15 years ago. But if you can afford to treat it to a DF90, you get a flat, two-second plane, a 36-knot top end and a cruising speed of 22 knots with a wallet-friendly fuel flow rate of around half a litre per nautical mile. Even on the standard package’s modest 60-litre fuel tank, that generates a range well in excess of 100 nautical miles. Of course, the helm position is wrong in a lot of fundamental ways but even in spite of that, this spacious, dry and entertaining little boat deserves a place at the top of any compact fast fisher shortlist. The latest Buster X is a throughly convincing investment. The brilliant thing about an aluminium boat is that it’s light, efficient and durable. Done well by a specialist in aluminium boat building, it gets big results from modest power without unduly compromising either its looks or your comfort. 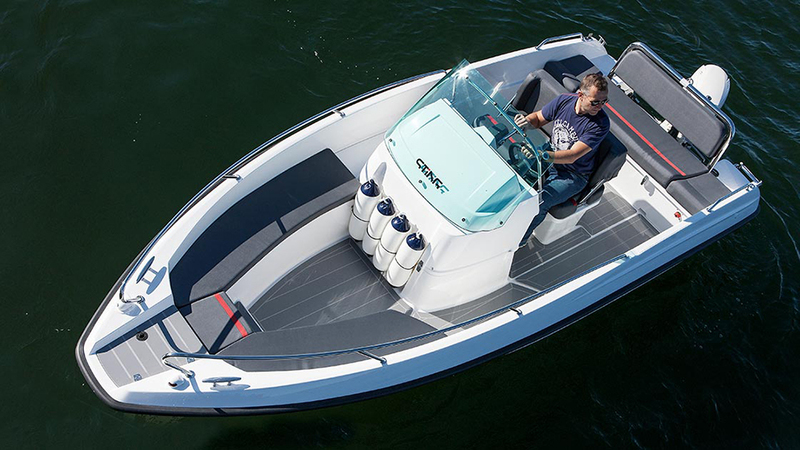 Buster is just such a company and its latest version of the longstanding X model is just such a boat (also see our review of the larger Buster XXL). Pop a 60hp outboard on the transom and you can boat in comfort all day - grind it up a beach, tow a skier, do a bit of fishing and then come back, hose it down and go again the next day. Shelter from the elements is first rate, handling is predictable and the modular seat box system enables you to configure the boat to the demands of your trip. 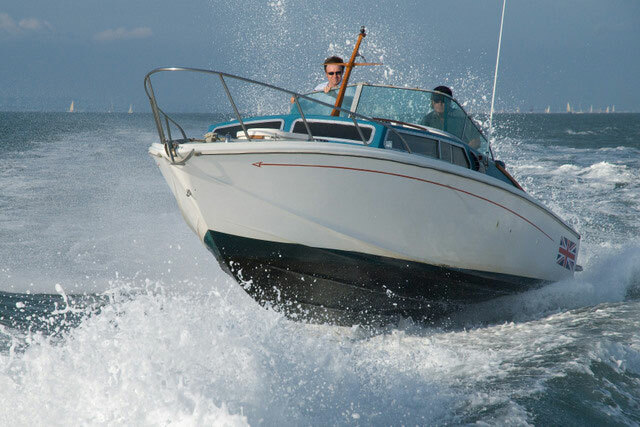 It remains an object lesson in what efficient, high-value leisure boating is all about. Pioner's Dark Line with remote console is a tremendous amount of fun. 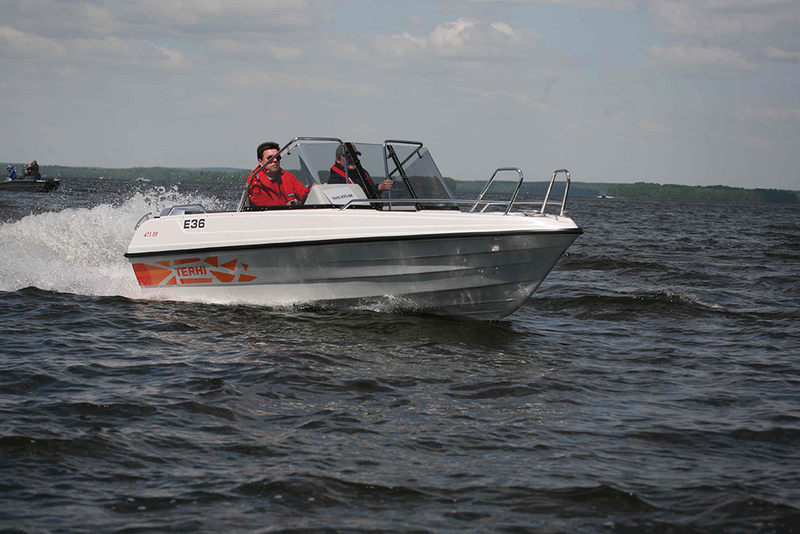 The Active Dark Line variant of the Pioner 14 with remote console is a very memorable boat. 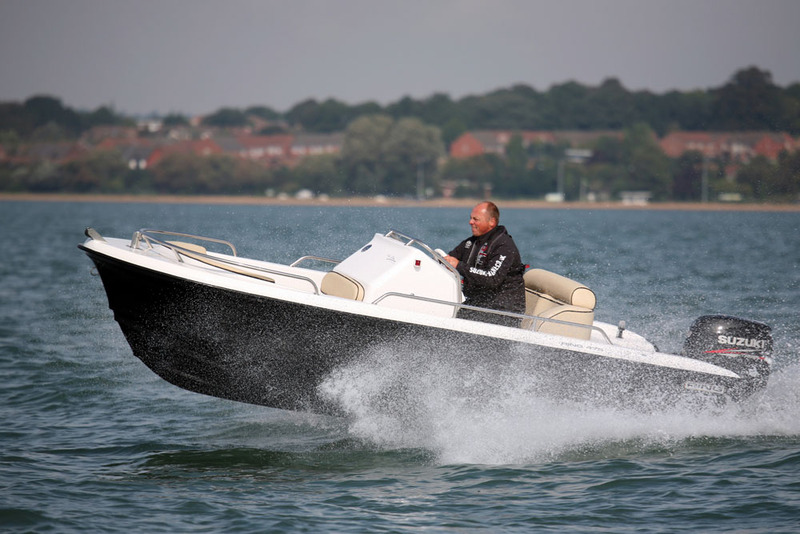 Built from robust and user-friendly roto-moulded polyethylene, this four-man runabout takes advantage of the material’s build process to incorporate all sorts of clever detailing. From the peripheral gulley mouldings to the cleat holes, the cupholders, the drainage channels and the receptacles for the stowage of small items, it’s a very impressive piece of design. It’s not the most dynamically gifted boat in the world, but it will take endless abuse without complaint and, with its gung-ho handling, cool styling and hardworking design solutions, it will put a much bigger smile on your face than a modestly powered 14-footer should. The Heyday WT-1 is a breath of fresh air in terms of its design and its price. Heyday is all about making quality wake boats more affordable and, at just under 20 feet, the easy-to-buy, easy-to-stow, easy-to-tow WT-1 is as affordable as they come. 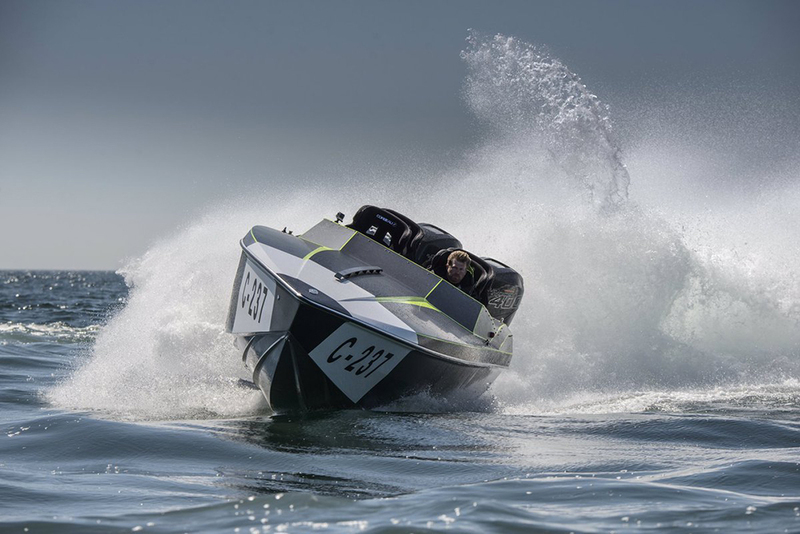 With the driver sitting right at the heart of the action, the hull goes about its business of throwing up a huge wake, ably assisted by a 1,200-pound ballast tank and the 350hp 5.7-litre Crusader Challenger engine. With seating for nine, it’s a very capable boat for wake surfing, for wakeboarding and for parties – and while it’s certainly more than you need to spend on a recreational 20-footer (and the running costs of that big engine are likely to make their mark), the WT-1 remains a serious bargain in the context of the wake boat market. The subtly revamped AMT 190 HT gets pretty much everything just right. I’ve talked about this boat a lot over the years and with good reason. It offers outstanding helm ergonomics with full adjustability, easy access fore and aft, quick and simple shelter when you need it and seating for seven. More to the point, with a 90 or 100hp Honda on the transom, it’s a tremendously entertaining boat to drive, with 40-knot performance and the kind of balance, dexterity and controllability that has you relishing your time at the wheel. Plenty of compact HT models come and go, but virtually nothing overachieves to such a charming degree as this perennially excellent little AMT.